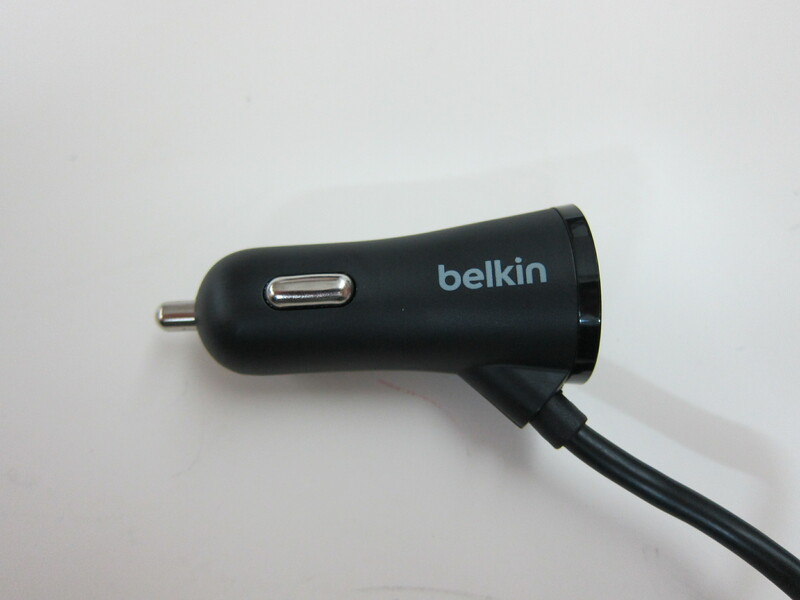 I didn’t know that besides my Aukey 48W 9.6A 4-Port Car Charger, Belkin also has a 4-Port car charger, the Belkin Road Rockstar. 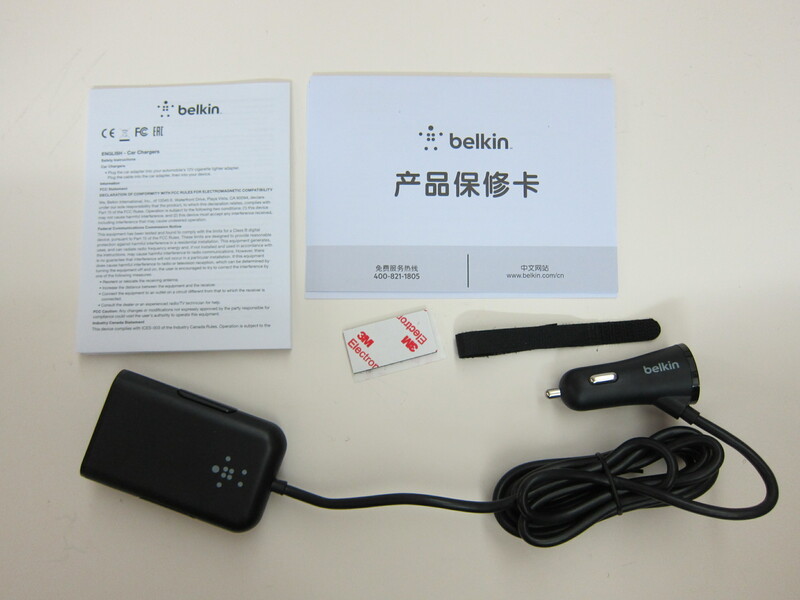 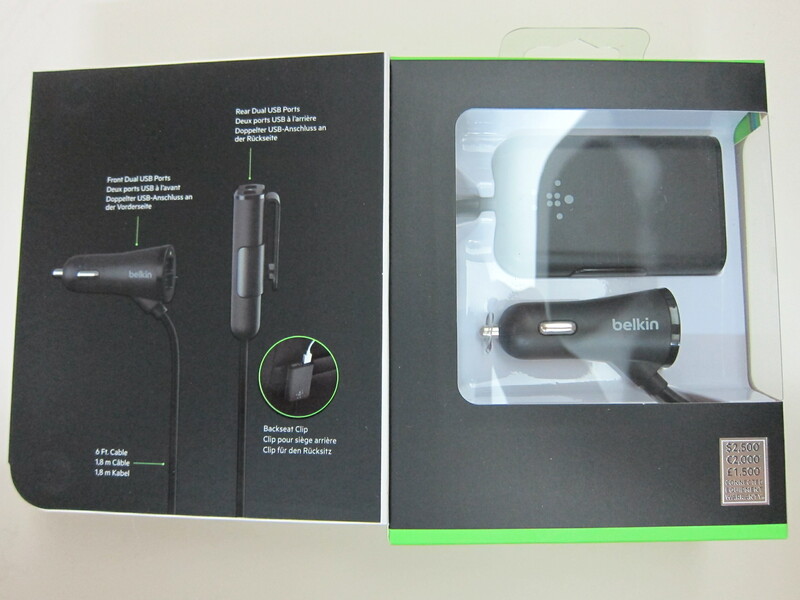 The Belkin Road Rockstar is available at all 34 outlets of Challenger and Lazada at a recommended retail price of S$79. 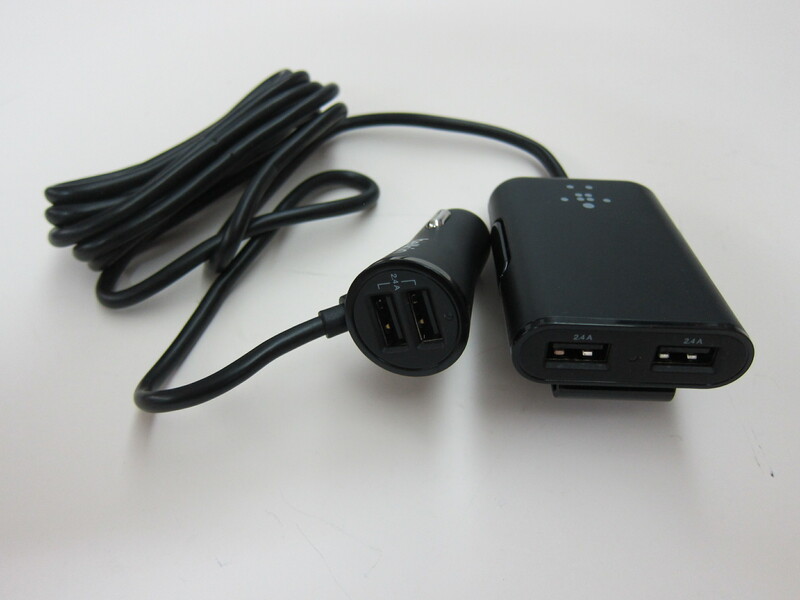 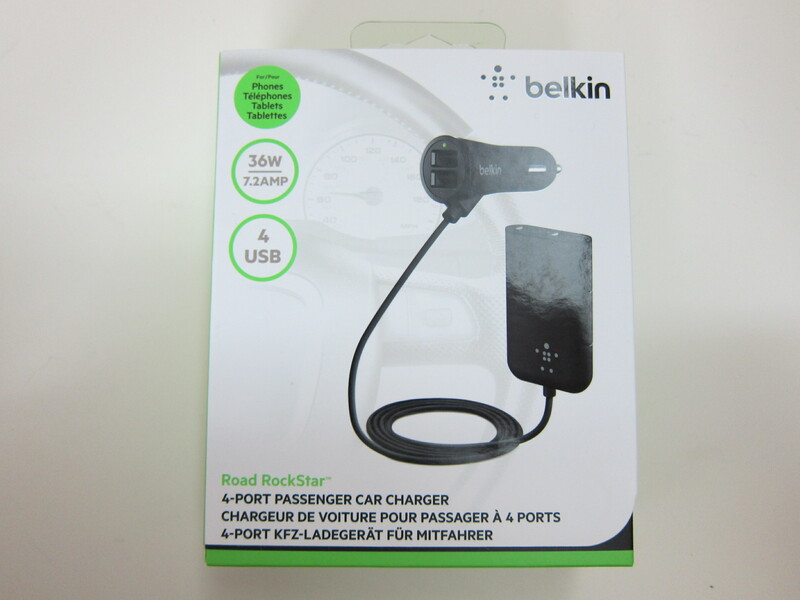 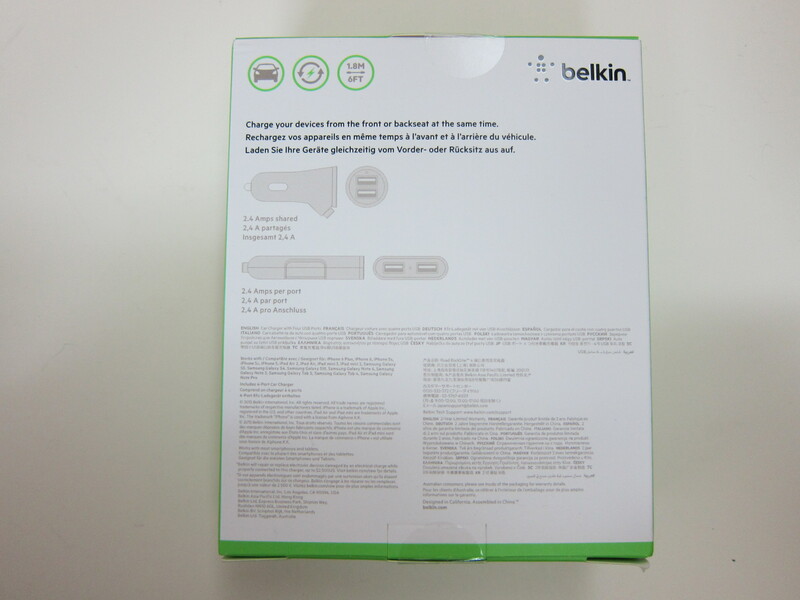 The Belkin Road Rockstar is a 4-Port 36W/7.2A car charger. 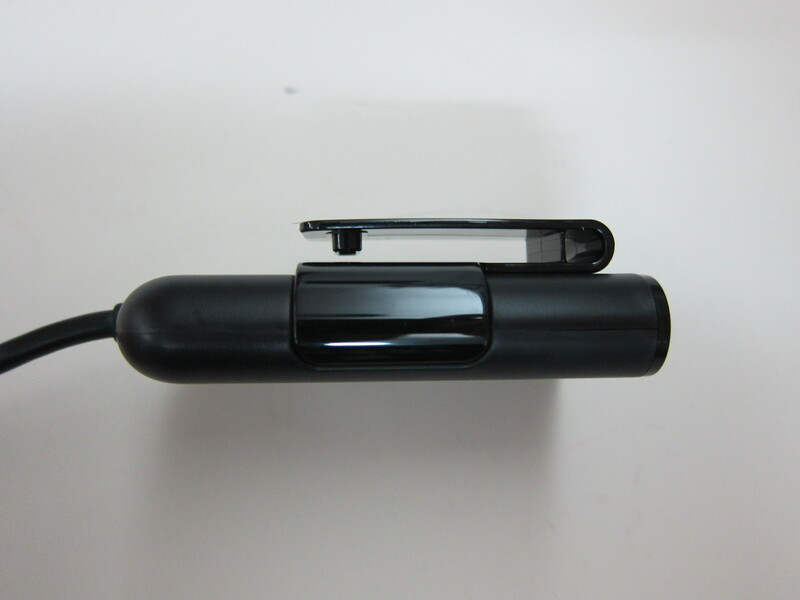 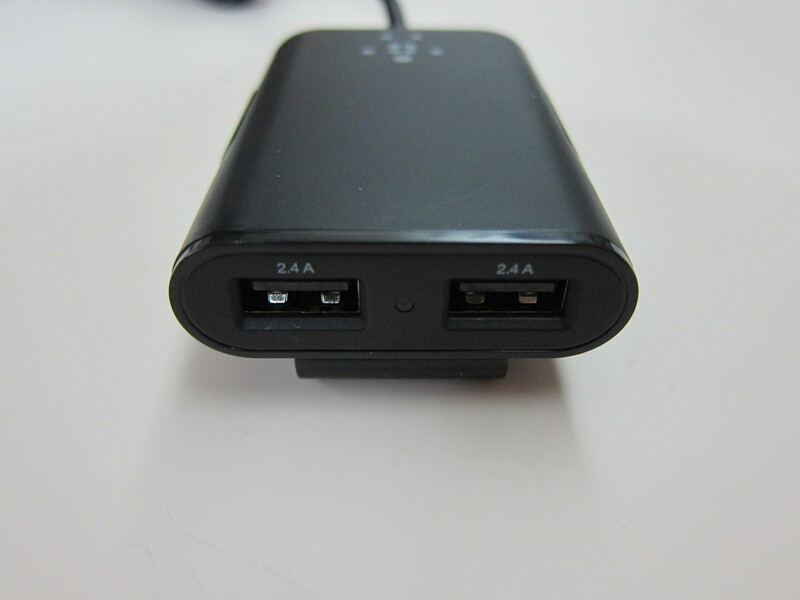 There are two USB ports on the charger itself which gives a maximum combined output of 2.4A. 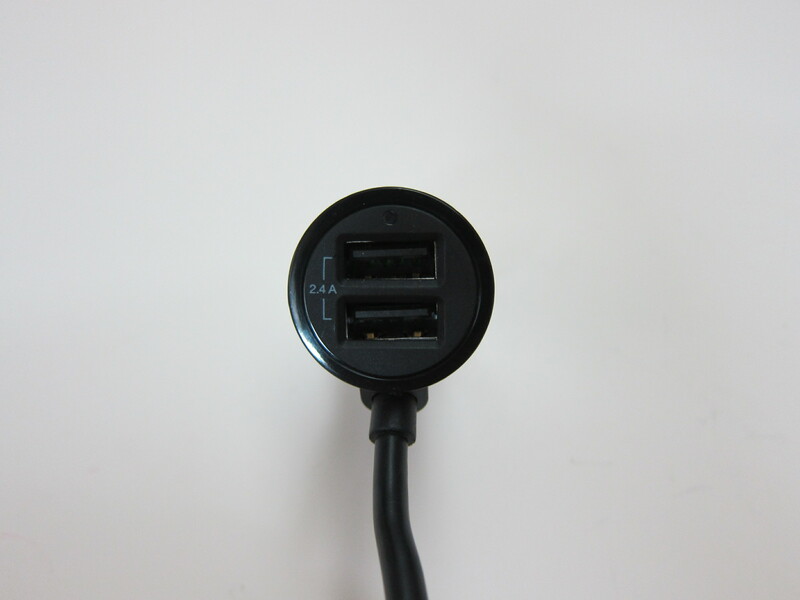 The other two USB ports can be found on the extendable hub and each port on the hub can give you a maximum output of 2.4A. 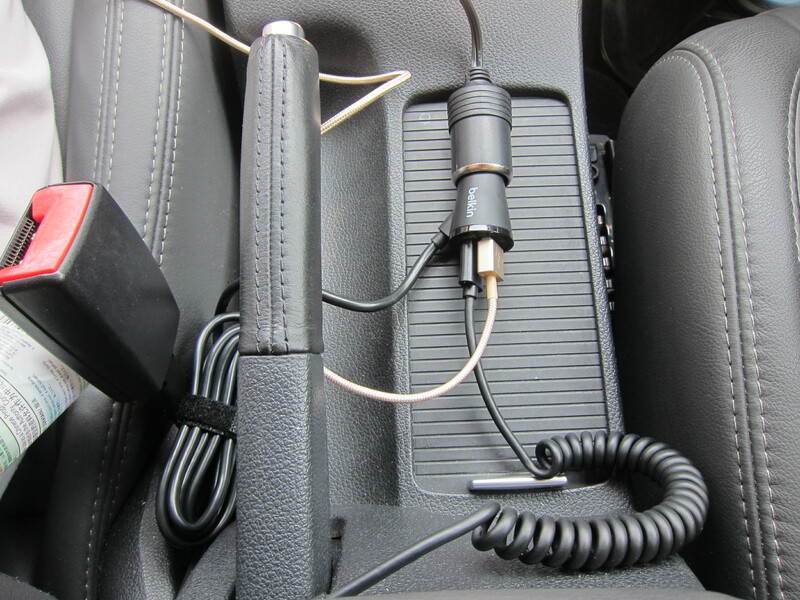 The extendable hub is meant for your backseat passengers and the cable connecting the charger to the extendable hub is 1.8m in length. 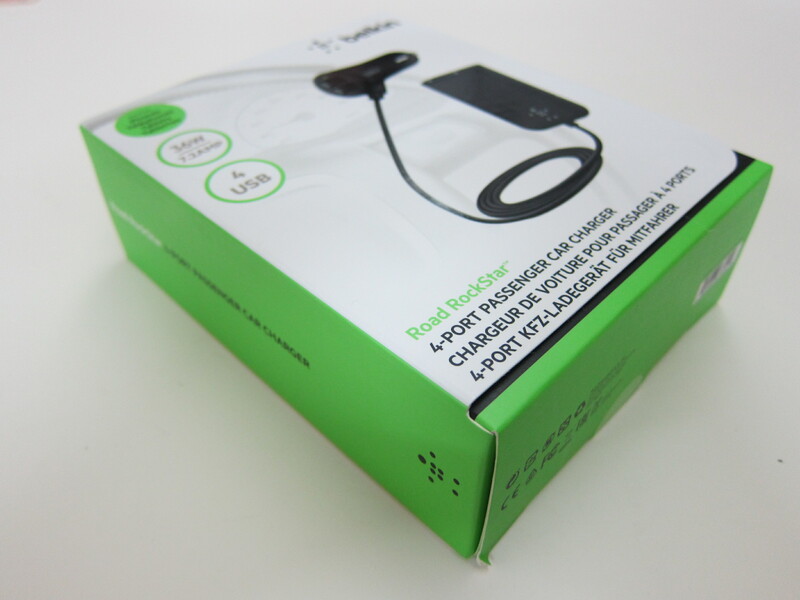 You can charge up to four mobile devices simultaneously using the Belkin Road Rockstar but only three tablets simultaneously (one on the charger and two on the extendable hub). 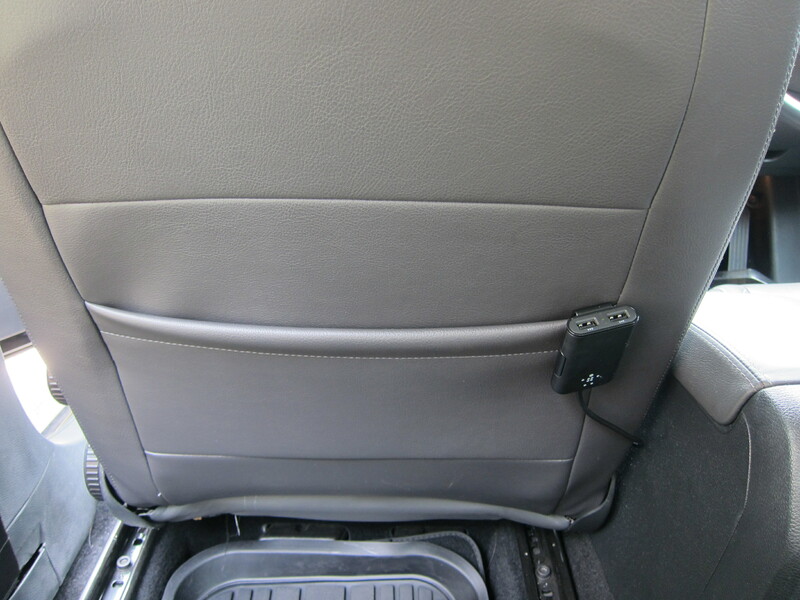 That is because for the front seat passenger and driver, only a maximum output of 2.4A is possible whereas for the backseat passengers, it has a combined output of 4.8A. 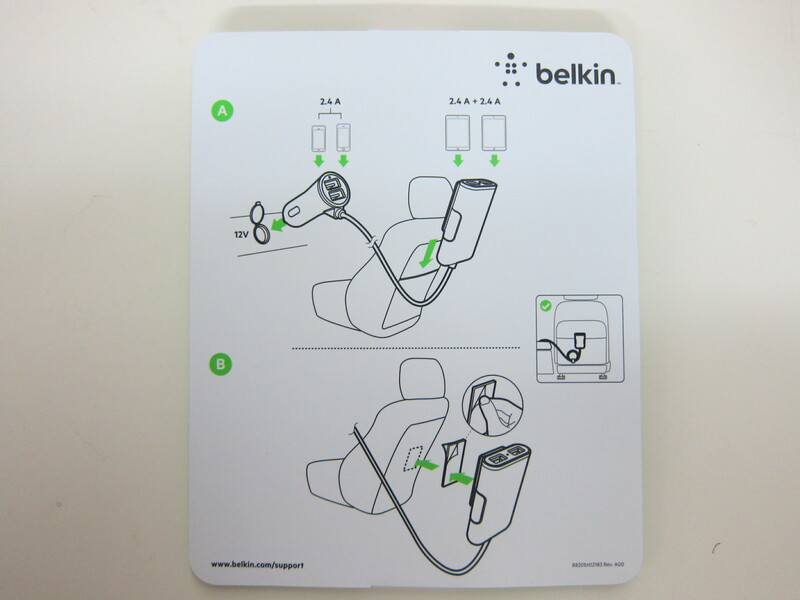 Personally, I would prefer Belkin give priority to the front seat passengers instead. 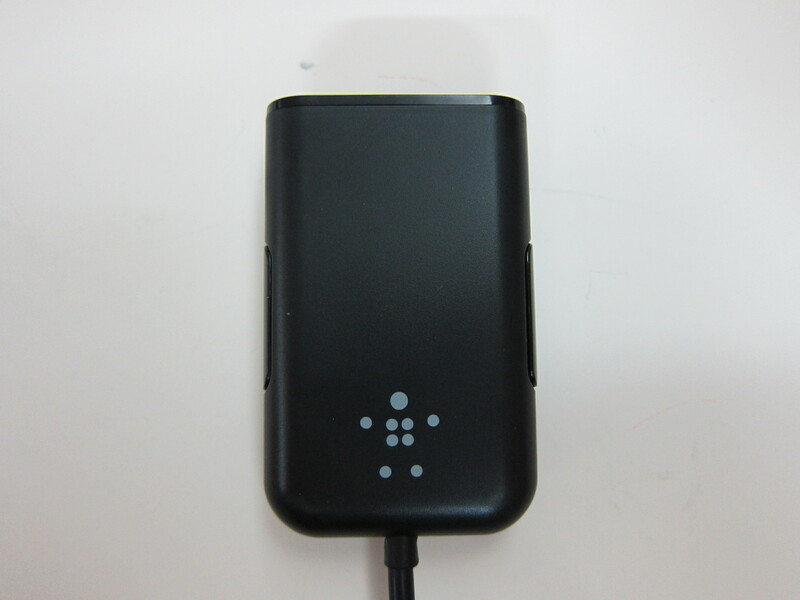 This page is generated on 21st April 2019, 18:38:37 (UTC) in 0.339s with 16 queries using 4.0 MiB of memory.